In Brazil, the term maracujá applies to passion fruit (maracujá azedo, or “sour”) and granadillo (maracujá doce, or “sweet”). Passion fruit mousse is a common dessert, and passion fruit pulp is routinely used to decorate the tops of cakes. Passion fruit juice, ice pops and more recently soft drinks are also popular. When making caipirinha, one may use passion fruit instead of lime. In Colombia, it is one of the most important fruits, especially for juices and desserts. It is widely available all over the country and three kinds of “maracuyá” fruit may be found. 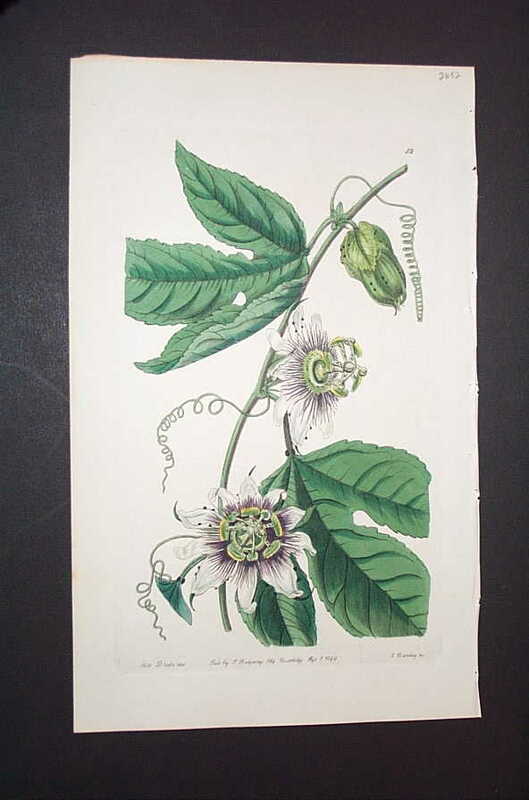 In Hawaii, where it is known as liliko’i, passion fruit can be cut in half and the seeds scooped out with a spoon. Lilikoi-flavoured syrup is a popular topping for shave ice. It is used as a dessert flavouring for malasadas, cheesecakes, cookies, ice cream and mochi. 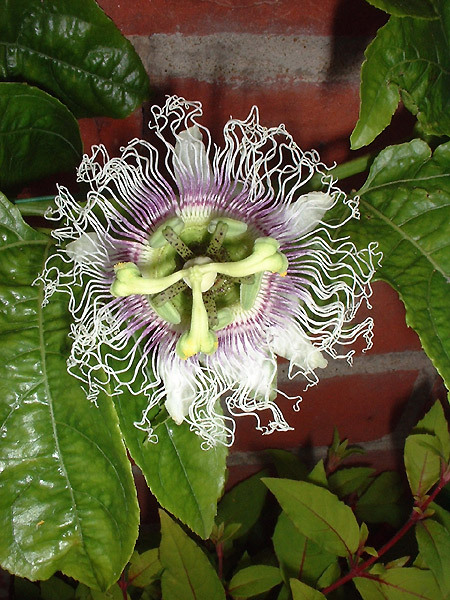 Passion fruit is also favoured as a jam or jelly, as well as a butter. Lilikoi syrup can also be used to glaze or to marinate meat and vegetables. In Peru, passion fruit has long been a staple in homemade ice pops called “marciano”. 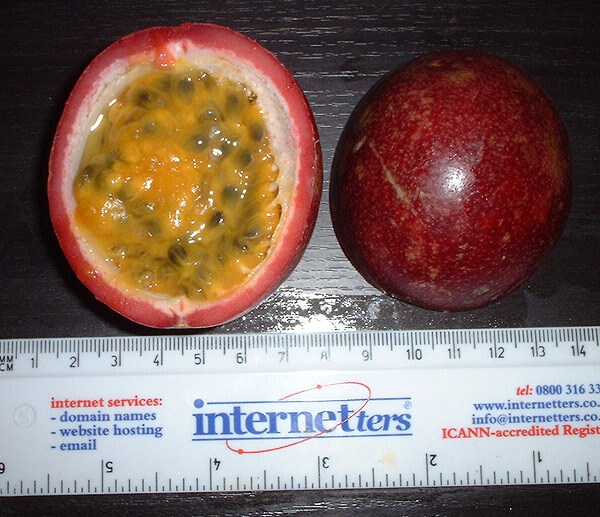 Passion fruit is also used in several desserts, especially mousses and cheesecakes. Passion fruit juice is also drunk on its own and is used in ceviche variations and in cocktails, including the Maracuyá sour, a variation of the Pisco sour. In Puerto Rico, where the fruit is known as “parcha“, it is used in juices, ice cream or pastries. In South Africa, passion fruit, known locally as Granadilla (the yellow variety as Guavadilla), is used to flavour yogurt. It is also used to flavour soft drinks such as Schweppes‘ “Sparkling Granadilla” and numerous cordial drinks (in cordial flavours it is referred to as passion fruit). 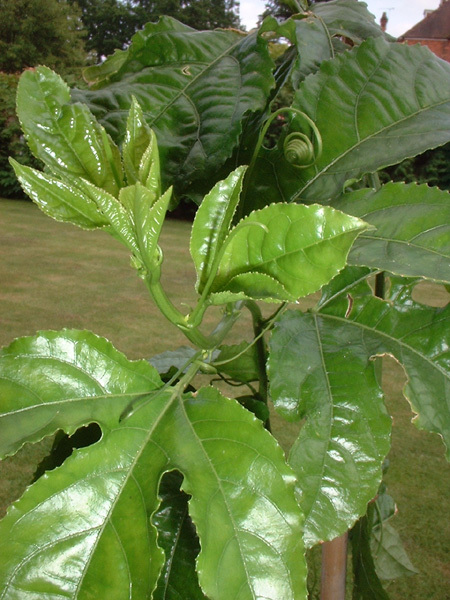 It is often eaten raw or used as a topping for cakes and tarts. Granadilla juice is commonly available in restaurants. 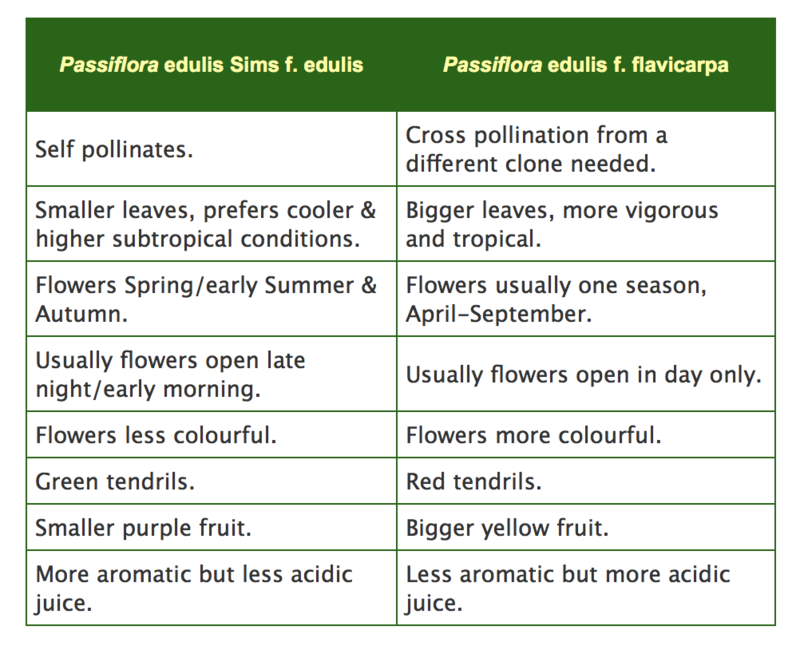 The yellow variety is used for juice processing, while the purple variety is sold in fresh-fruit markets.